As mountain bikes evolve and geometry gets more and more aggressive, bikes that are considered “short travel”, have become much more cable than they were 5 years ago. 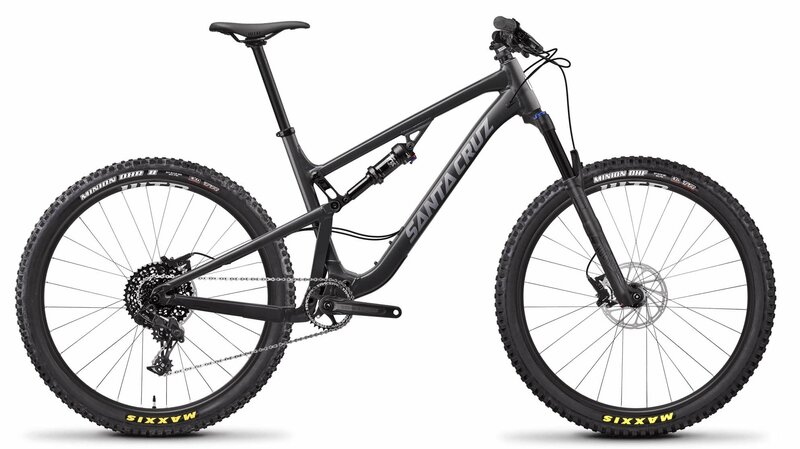 A perfect example of this is the new 2019 Santa Cruz 5010. Built around Santa Cruz’s renowned VPP (virtual pivot point) suspension design, the 5010 will confidently descend any trail you point it down. The bike climbs like an XC bike but descends like a proper trail bike. The low bottom bracket and short chain-stays make the bike stable at high speeds, but super maneuverable in tight sections of trail. The 5010 Alloy D comes with an elite level build for an incredible price. A Rock Shox Recon RL fork and Fox Float Performance DPS rear shock provide a supple and smooth ride, the SRAM NX 11-speed drivetrain provides all the gears you need to make it up the steepest climbs, and SRAM Level brakes provide amazing stopping power when descending those steep trails. With 130mm of sharp and responsive VPP travel, the 5010 finds the perfect balance between agility and stability. It feels just as home on tech sections as it does on fast flowing trails. The 5010 is truly a bike that can do it all. 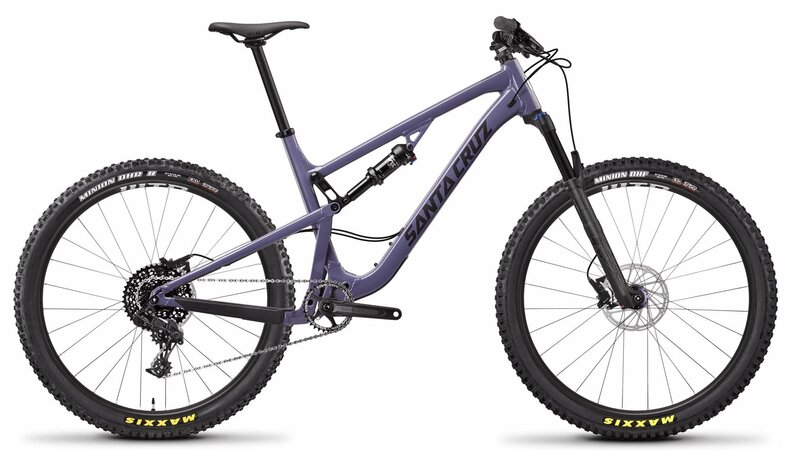 If you are looking for a bike that you can ride all day long with no compromise, the Santa Cruz 5010 is for you. Push your riding further and attack the trail with more confidence than ever before. Vital MTB - "The 5010 is an excellent example of the modern mountain bike. Riders can enter the local XC race and not feel silly about it. That same rider can hit the local park for an occasional lap as well as massive backcountry adventures."